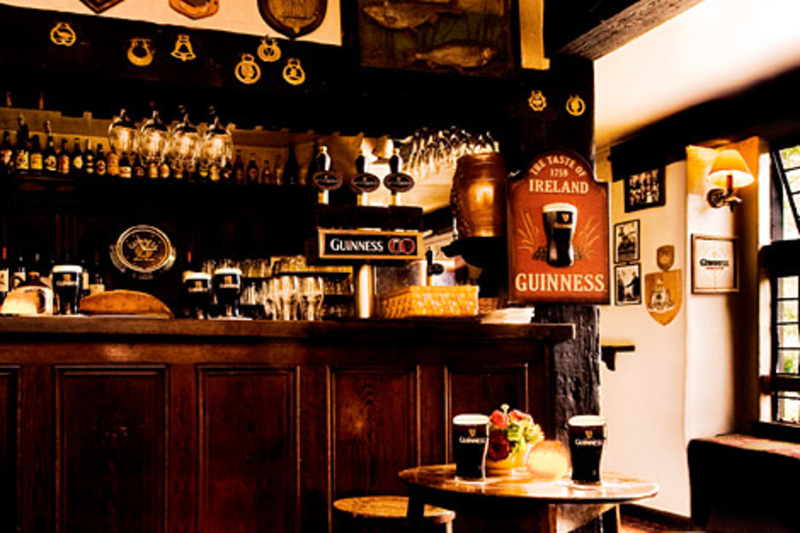 Celebrate the 250th anniversary of the first keg of Guinness with this one-of-a-kind traditional Irish pub for your house. Designed and built by RiRa Pubs, this Authentic Guinness Home Pub ($250,000) will be built on-site in your home out of historic Irish architectural elements and decorated with authentic Guinness artifacts. In addition to your new bar, you'll also get a VIP trip for two to Dublin with "first class airfare, luxury accommodations, and insider access to the magic still being made at the historic working St. James's Gate brewery." Oh, and you get a year's supply of free Guinness Stout for your pub. Learn the basics of beer with the Beer Wheel ($9). 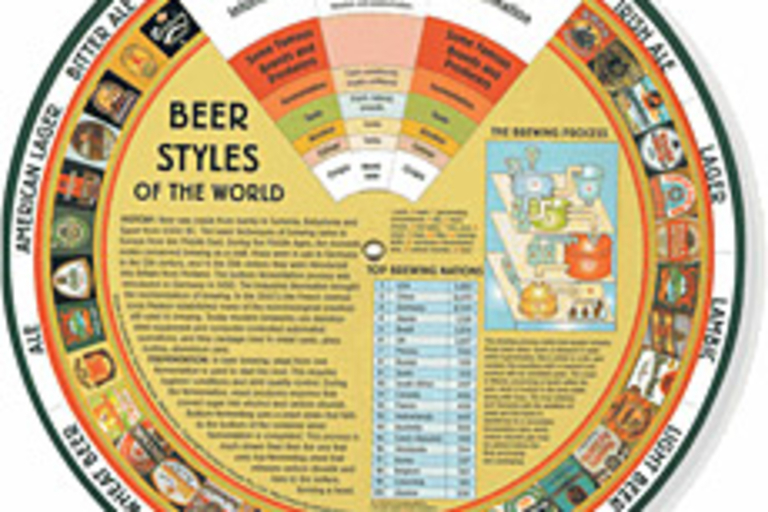 This quick dial is packed with information on everything from ales to wheat beers. 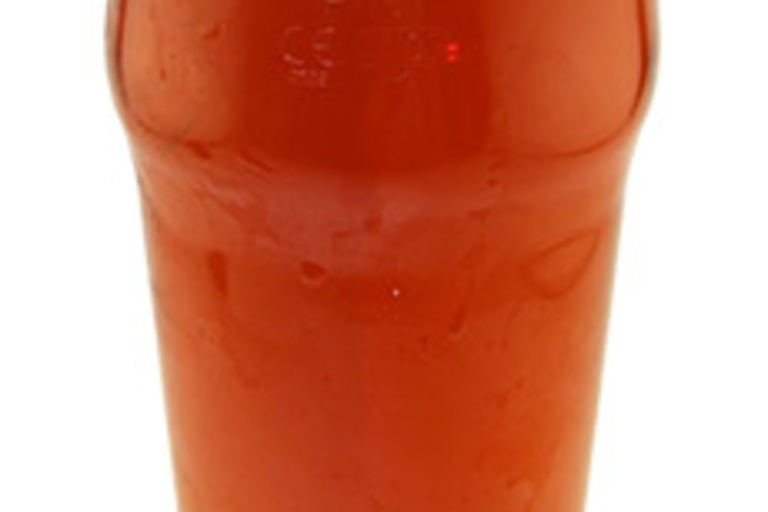 You're already a pro at drinking the stuff, so you might as well know what you're drinking. A classy coozie. 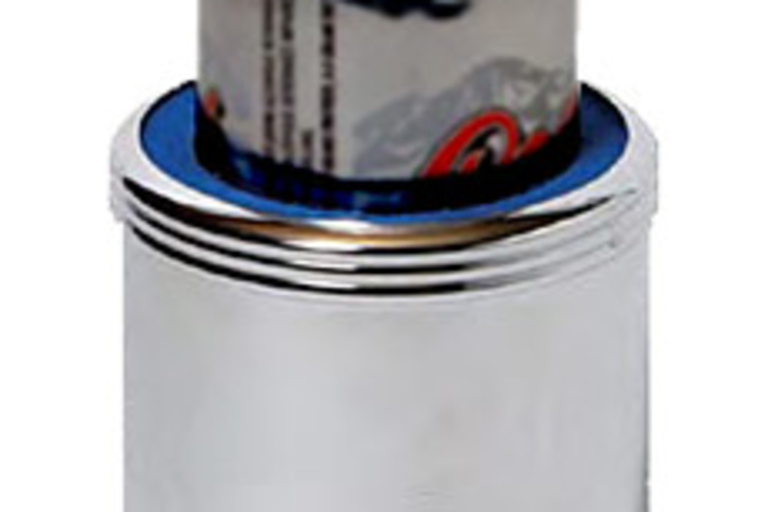 This Silver Plated Beverage Holder ($28) is the fanciest way to enjoy an icy-cold beer we've seen. Perfect for the discerning Coors Light drinker or your groomsman. Go ahead, have the biggest glass in the room. 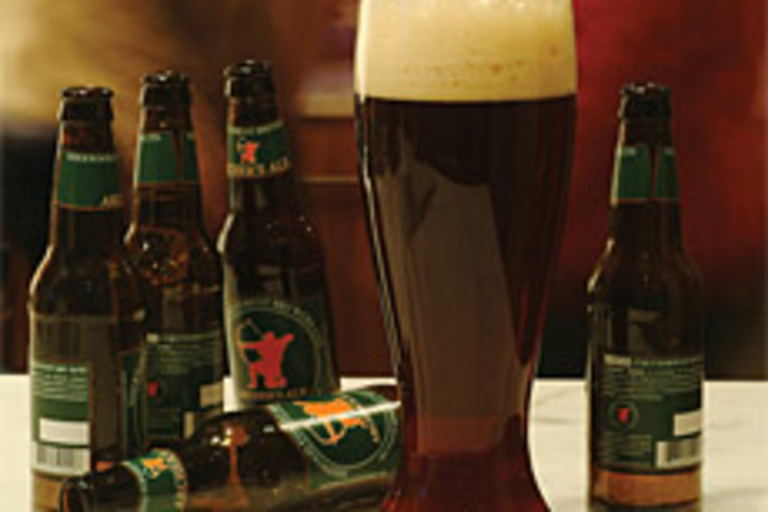 The XL Beer Glass ($13) holds five bottles of beer, assuring you won't lose your spot on the couch over refills. This no-frills 6 Gallon Beverage Dispenser ($35) is perfect for your huge backyard bash this weekend. Though it's designed for mixing and serving concentrated drinks, the bucket is far better for alcoholic endeavors. 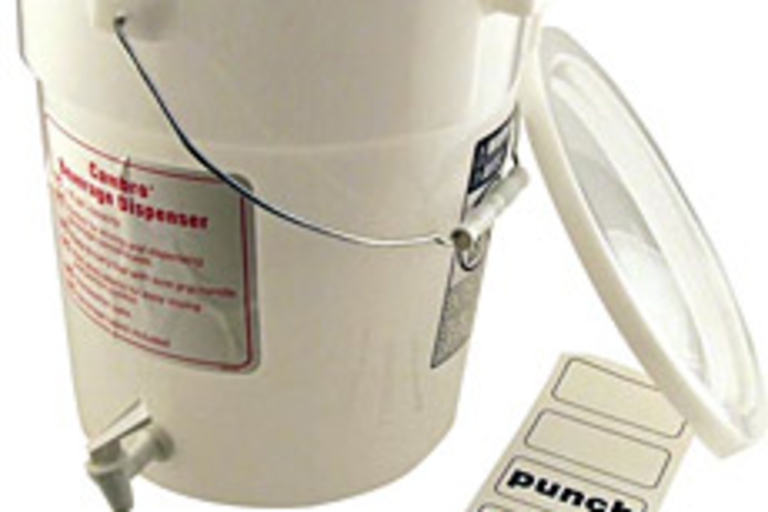 The commercial-grade dispenser is made of impact resistant polyethylene and features 6 gallons of storage, a built-in spigot, and standard/metric graduations printed on the side. Drink your ale the way it was meant to be in one of these authentic British Imperial Pint Glasses ($7). These British style pub glasses, etched with the official European Union pint seal, finally allow you to replace your oh-so-classy Budweiser frog mugs. But these aren't just for looks — the heavy ridge on the Imperial glass provides durability and easy stacking. If you're looking to have the most extravagant portable party box ever, here it is. 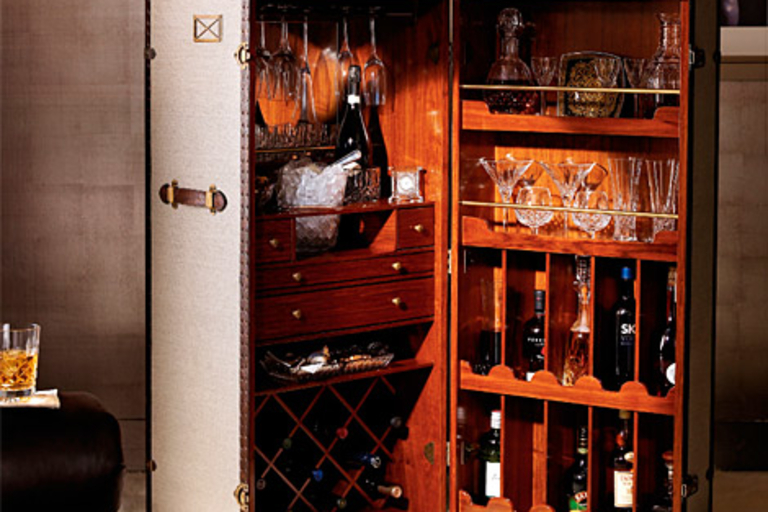 The Waterford Crystal Bar Trunk ($16,000) is a rosewood bar trunk with brass accents and leather trim, filled with a wide array of Irish crystal barware, along with a crystal clock, serving dish, a four-piece sterling silver-plated bar tool set and eight Versace serving plates. Party like an 18th-century rock star.